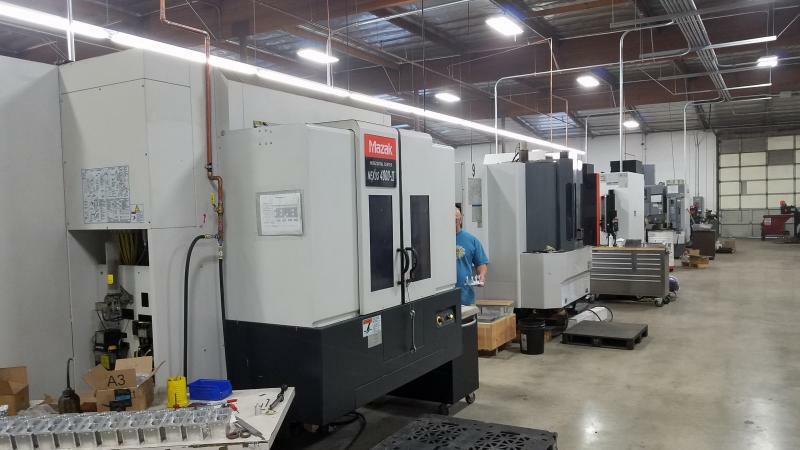 Tecfar Manufacturing, Inc., ("Tecfar") is a full service, precision machine shop. Tecfar specializes in aerospace and medical components, hydraulic components, precision assemblies, and prototypes. Our mission is to manufacture and assemble products in strict compliance with customer specifications and to deliver them to our customers in accordance with their established date of need. In January 2018, Tecfar completed its transition into larger facilities, more than doubling its previous manufacturing footprint to over 18,000 sq.ft. The new facility features expanded assembly and machining space. Founded in 1983, Tecfar has enjoyed over 36 years of continuous success by adhering to a simple philosophy: focus on timely processing of customer products and deliver the highest quality. Attention to detail, utilization of modern well-maintained equipment, and adherence to strict production controls allows Tecfar to provide superior service and exceed customer expectations. Feel free to call us for a quote on projects large or small in scale. Let our timely and productive staff help you deliver your projects with precision and quality. Come visit us at 8525 Telfair Avenue, Sun Valley, California 91352.